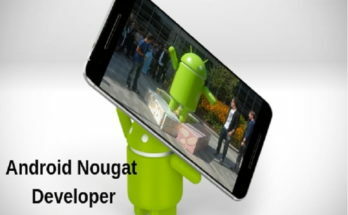 You can find tremendous useful features & services built-in on your Android device. Here, it helps you improve your device performance while keeping its security & privacy intact. 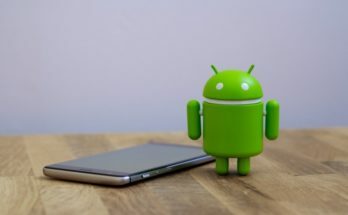 In this article, we have discussed 10 useful tips to help you tighten the security of your Android device seamlessly. This is the basic and most effective step to keep any device protected from malware threats. 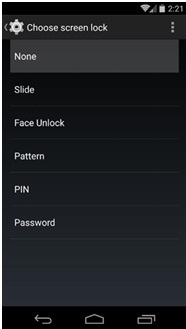 Using this step, you can tighten the security of your Android device significantly. Here, with each software update, you get bug fixes, security patches, and other important useful features to speed up your device performance. To update software on your device, keep a tab on software update notifications and install them instantly. Further, you can check your device settings to look for software updates manually. Update Apps:Similar to software updates offered by your device manufacturer, all app developers also release updates to their apps at regular intervals. These updates are again meant to provide you extra security from latest cyber threats and to improve your device performance. 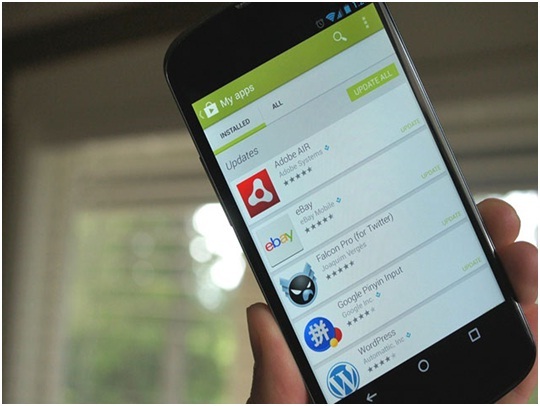 You can go to Google Play Store on your device to look for recent app updates and for apps which are downloaded from other sources go to those individual sources. Download all available updates to improve your apps’ performance. 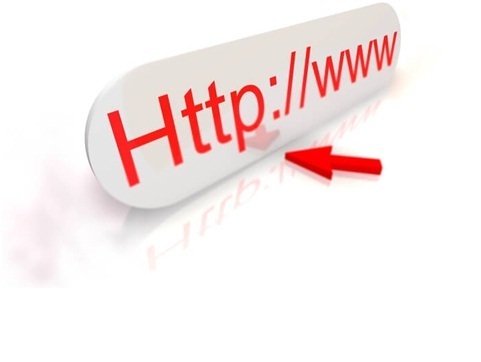 Avoid Suspicious Links: You may receive various messages with links to open in emails or in text messages or on social networking sites. Always view the source from where you are getting that message and avoid clicking on any suspicious or unknown links to avoid security threats. Sending malicious links in attachments is one commonly practiced technique to spread virus threat by cyber-criminals thus it becomes important to stay vigilant to such threats. Use Secure Network: If you find free Wi-Fi trap luring then it is the time to be alert from such open threats. It is quite easy to breach network security on open Wi-Fi networks with some malicious code thus it always remains a source of threat to your Android device. 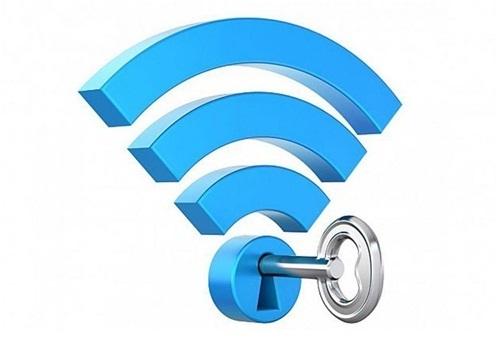 Never ever access sensitive and personal information on open Wi-Fi networks to avoid security threats. Shopping online or doing banking activities on open networks could cause you a serious loss with high chances of data breach. Thus, it is important to use encrypted networks to do any online activities. 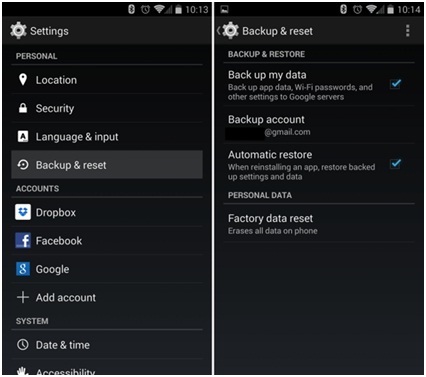 Backup Data: This is another useful step that not only helps you tighten security of your data on your device but it is also helpful in situations like data loss caused due to threats like ransomware attack. Prefer to backup data on secured external devices or on encrypted cloud servers to keep your important data safe. Data backup will help you access data from previously known safe state in case you are under cyber-attack or you have lost due to system crash etc. Use Strong Password: Strong passwords on your device helps you in multiple ways. 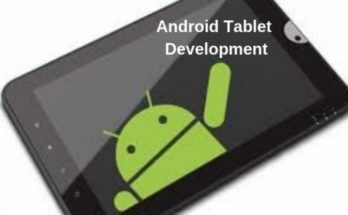 It not only helps you tighten your data security on your Android device from curious onlookers but it also help you protect you from cybercriminals accessing your data. Always prefer six to eight-digit password for your device and data on it with characters, digits, and special character combination. Also, apply fingerprint unlock if your device supports it. 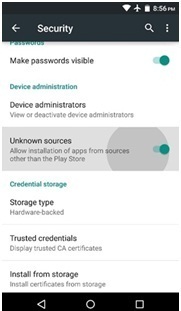 Download from Reliable Sources: Your Android device offers one useful feature under Settings > Security > Unknown Sources to avoid installation of apps from unknown sources. 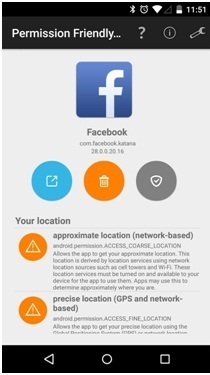 Turn off this feature on your device to avoid possible threat caused due to download of apps from suspicious and unknown sources. Further, always prefer to download apps from Google Play Store for better security. 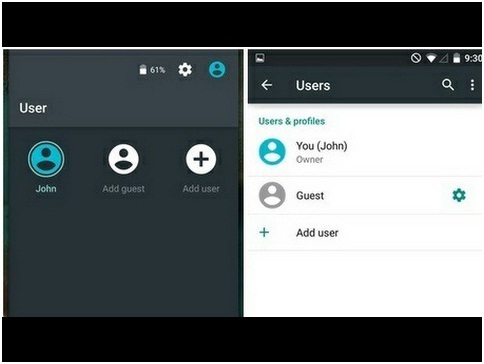 Add Guest Account: Many recent Android devices helps you to create multiple accounts (owner’s account, guest account etc.) to help you manage access to your device resources. If you share your device with kids or friends than prefer to create a guest account to avoid access to sensitive settings on your device by anybody else. Check Permissions: Always check permissions apps are acquiring on your device. Here, many unnecessary apps sniff around your location and other sensitive information which ideally should not be acquired by such apps. Thus, you should always keep tab on permissions acquired by various apps on your device. Install Anti-Malware Program: The next best solution to keep your device security intact is to use best anti-malware programs for extended security. These security apps work on smart techniques to keep your device protected from all existing and latest cyber threats. 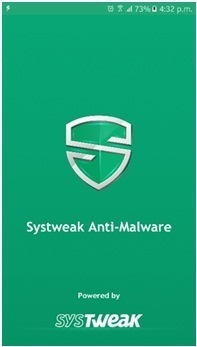 One such app is Systweak Anti-Malware that is meticulously designed to tighten security on your Android device. This powerful app offers tons of useful features including real-time security, various security & privacy features, multiple scan options, Whitelist option and lot more. 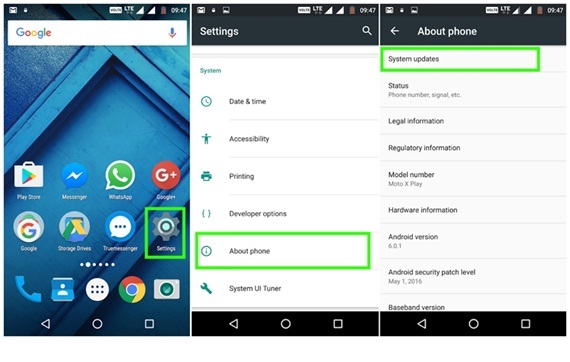 Conclusion: Android devices offers you abundant useful feature built-in to help you tighten security of your device. Here, it not only offers you security & privacy features but it also helps you improve your device performance with various useful features. Further, you can also keep check on your behavior using your device to avoid security threats.